Every song is good. I plan on promoting this album as much as possible. I listen to these songs everyday and I am 100% happier as a person. Cant not smile when you listen to the music. 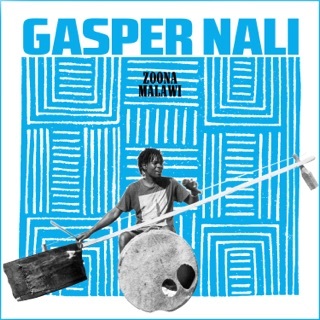 Love this artist and album. Sings from the heart. 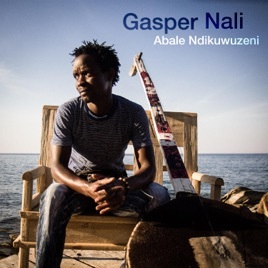 We just dicovered Gasper Nali on Youtube and we can’t get enough of this album. His music is the most original sound we’ve heard in a long time. This will be our goal to album for 2016. 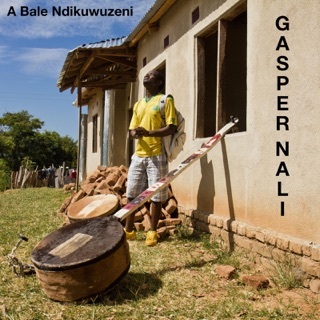 Good luck with the album Gasper we can’t wait to here more. Happy New Year.